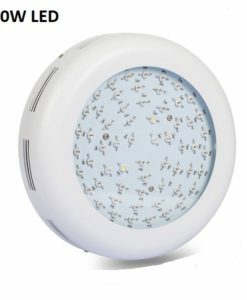 Blue light for full plant cycle usage. 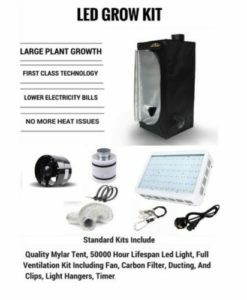 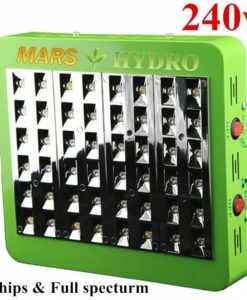 Our grow lamps are out best selling lamps due to their above average output, low depreciation levels and good all round usage. 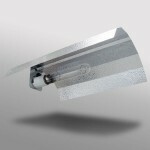 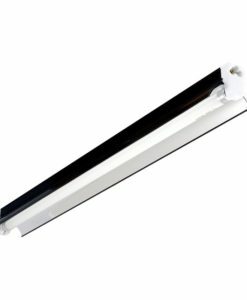 If you are looking for a durable lamp that’s a real work horse then look no further. 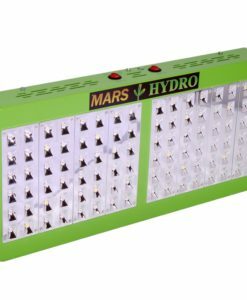 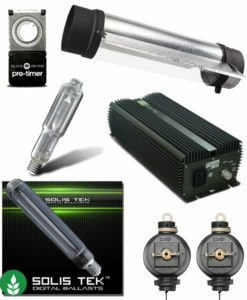 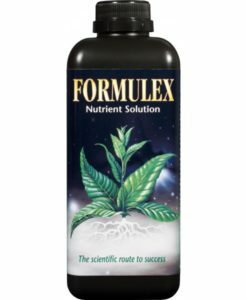 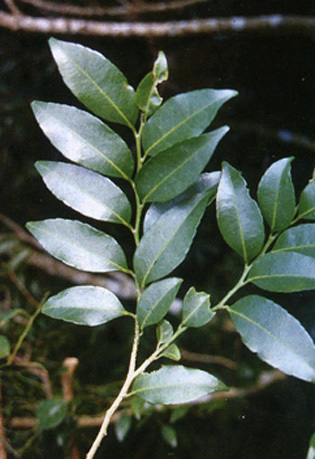 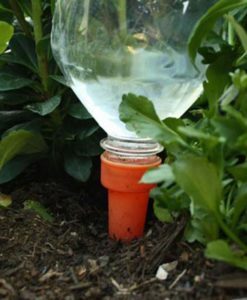 Traditionally, most HPS sodium lamps have only been suitable for the vegetative growing cycle of your plants. 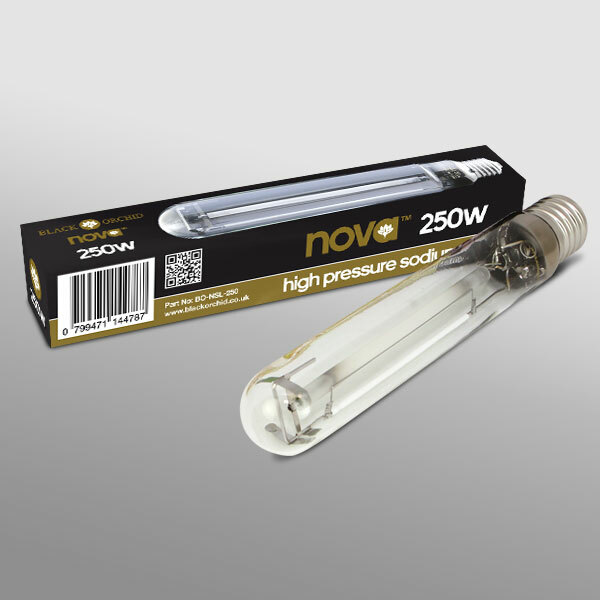 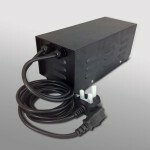 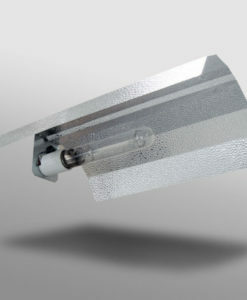 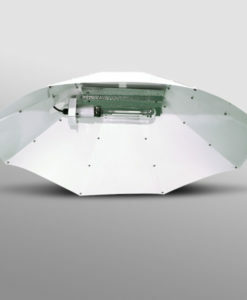 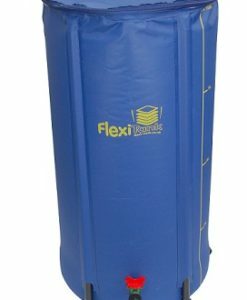 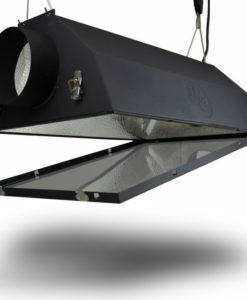 Our HPS Lamps are a bit special due to the addition of blue light and low depreciation levels. 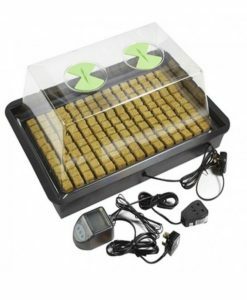 This allows the Black Orchid Nova Lamp to be used from the vegetative stage right through to flowering. 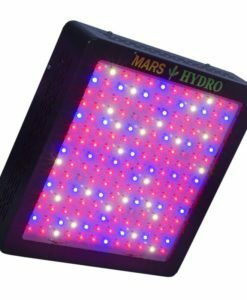 Pictures and models may have changed due to manufacturer upgrades. 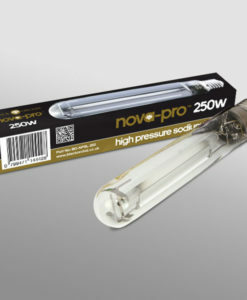 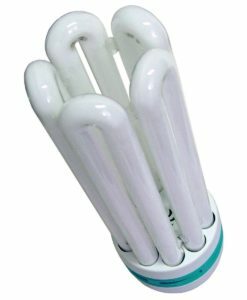 Q: what is the lumen amount for this 400 watt bulb?